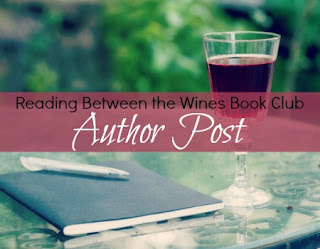 Reading Between the Wines Book Club: Writer’s Space Tour with Hope White of Christmas Undercover! 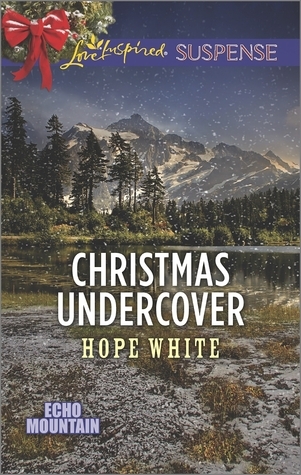 Writer’s Space Tour with Hope White of Christmas Undercover! 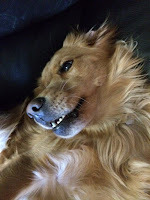 I create fiction in my pale pink office, with a golden retriever at my feet and a gray cat squeezed between my laptop and the arm of my chair. It can be a little crowded, but it’s warm for sure. 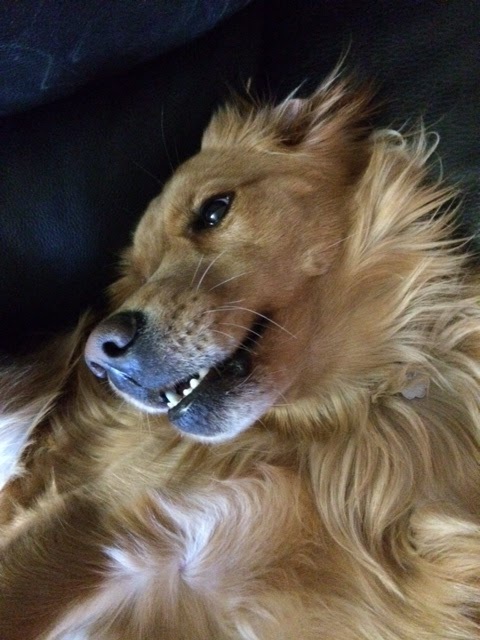 Mood lighting inspires me, along with a print of Elsa from the movie “Frozen.” A salt lamp glows on my desk, and a sparkly star twinkles from the ceiling above. My recliner faces the window so I can gaze at the wonderful evergreen trees outside. Echo Mountain: Saving lives and finding love in the mountains of Washington State.